See things like you've never seen them before! Our hands-free binoculars allow you to easily read books, see the TV, and sight see without a problem. our magnifying lenses provide 3x the magnification than other binoculars. They can easily be adjusted to fit your needs by simply turning the focus dial. You'll be amazed by how lightweight and comfortable they are to wear. 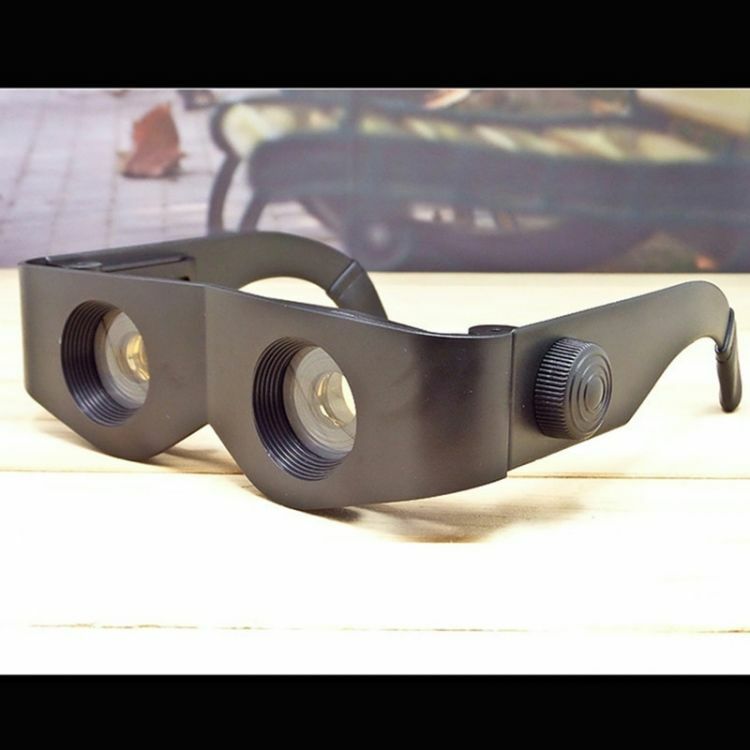 These magnifying glasses are perfect for a host of activites such as bird watching, concerts, and more.